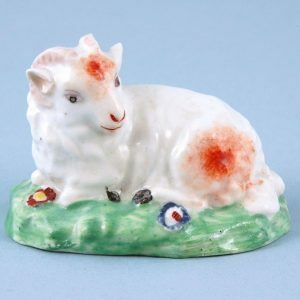 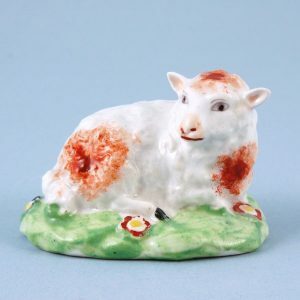 Derby Porcelain Small Model of a Ram. 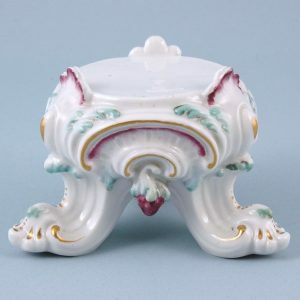 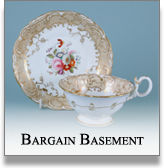 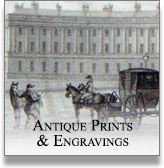 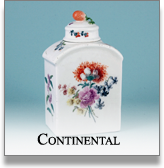 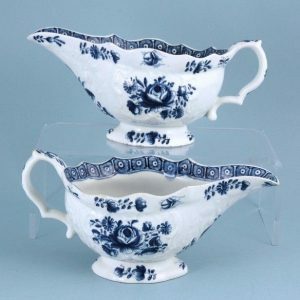 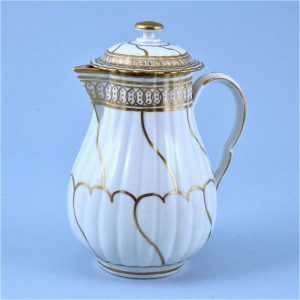 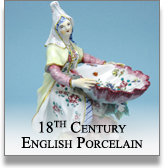 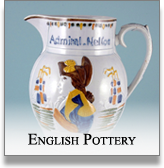 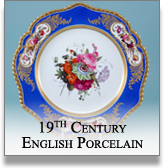 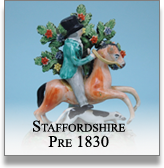 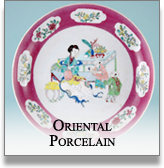 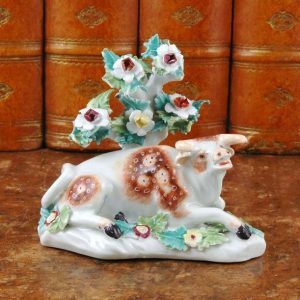 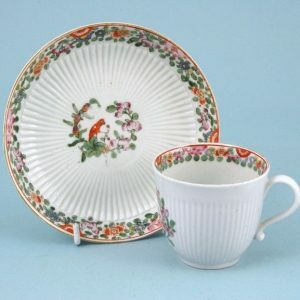 Derby Porcelain Stand for a Figure or Vase. 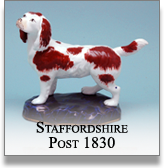 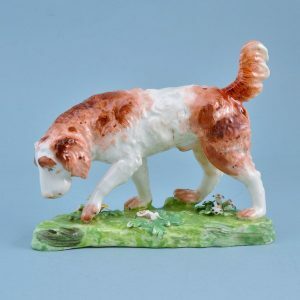 Derby Porcelain Model of a Retriever. 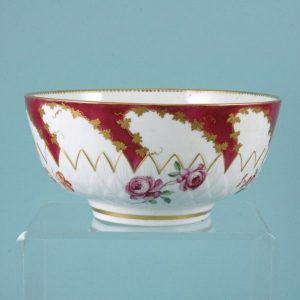 Chelsea Derby Claret Ground Bowl. 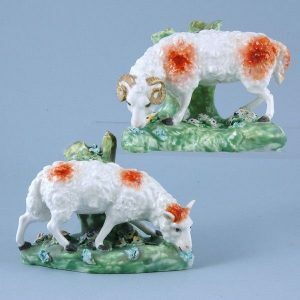 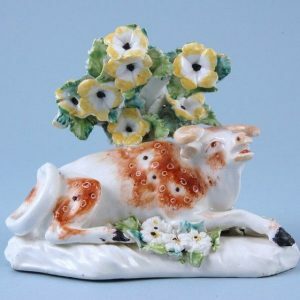 Pair of Derby Porcelain Sheep Grazing. 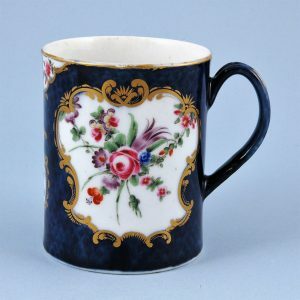 Worcester Porcelain Scale Blue Mug with Floral Panels.